Hockey parents, this one’s for you. 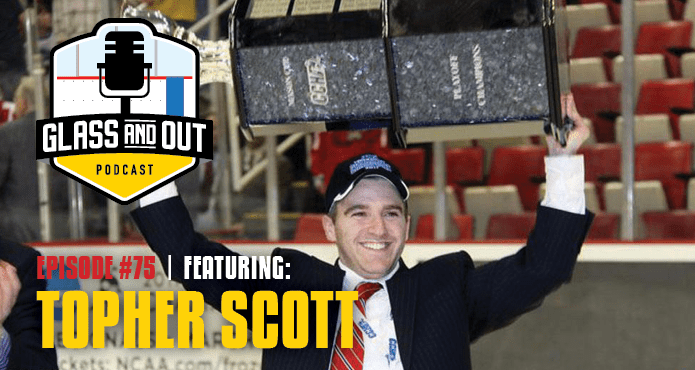 Topher Scott did an in-depth study on the cost of AA hockey for Hockey Think Tank, so we wanted to dig into that research to answer the ultimate question facing hard-working, wage-earning hockey parents from Vancouver, BC to Stockholm, Sweden and everywhere in between. Read The Cost of AAA Hockey. 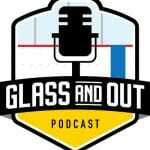 Plus, if you’re a coach at the AAA level or you’re involved in spring hockey, we also vindicate you in today’s episode. But we’ll make you feel guilty first.